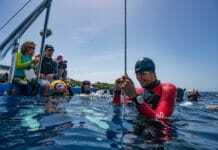 If you're a competitive pool freediver and want to test your mettle (or just need an excuse to vacation in France), you might want to check out the Open Apnée Lyon competition scheduled for this coming May. 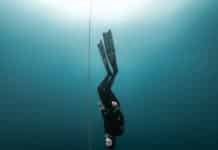 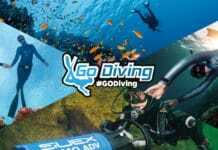 Learn what is the freefall in freediving, why do we do it, and how to do it properly. 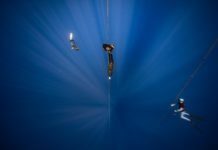 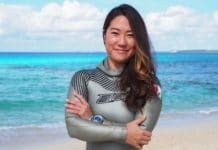 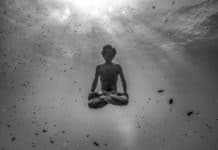 If you're thinking about taking your freediving skills to the next level, Performance Freediving International is now offering its Intermediate Manual for purchase outside of a course. 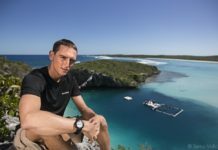 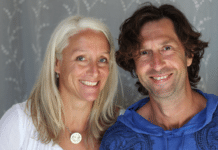 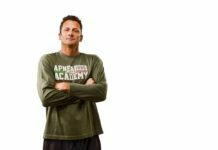  British freediver Dean Chaouche recently announced plans to launch a remote freediving coaching program for all levels beginning next month.